The living room is the most important part of the house. Not only it’s the central area of the house, it also caters as the entertainment space for the family since that is usually where the comfiest couches are placed along with the best LED TV where you and your family can watch movies and TV programs all together during weekends. 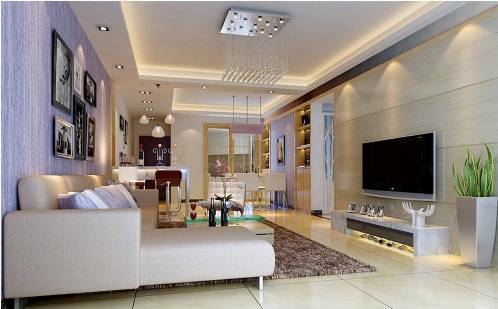 There are several ways to design your living room to make it a more conducive place to hang out and relax. 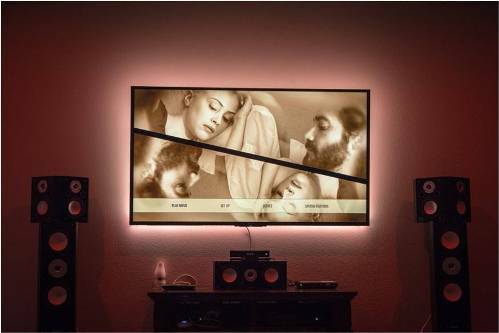 One thing that will make the whole living room vibe change is by designing the lighting of the room to make it more pleasurable when watching movies. 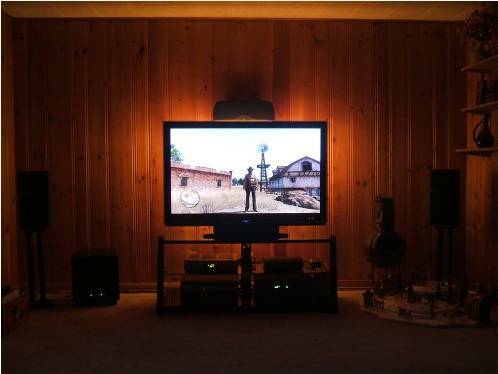 Here are some of the best lighting tips that you can do to make your entertainment area more pleasing and enjoyable for family bonding sessions. 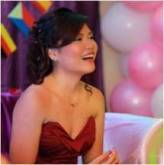 This kind of lighting can be achieved by exploiting natural lights from the sun. If you want to achieve the ambient lighting the natural way, you can expose your living room or any desired room for the project by opening the windows. If the windows are not enough to produce this kind of lighting effect, you can always install artificial lighting to the room such as ceiling flush, semi-flush mounts, chandeliers, and track lightings.You can also set up a ceiling fan to create the ambient result. Task lighting, on the other hand, is the light effect that is used to assist a particular visual task like reading, writing, crafting, or eating. In order to achieve this lighting effect, table lamps, desk lamps, and track lighting are the materials you need. Floor lamps can also be used to succeed in having a task lighting and ambient lighting at the same time. Lastly, accent lighting is a source of light that is concentrated on an object or anything that you want to draw attention to. This kind of light is a way of adding drama and style to your living room and to your home as well by highlighting the parts you want to be irradiated and shadow the dull areas.The most popular materials that are used in this kind of lighting are wall sconces and smaller pendants. Dimmers are small lighting that are usually placed on lamps, wall sconces, and overhead ambient lights. By adding this light fixture, it can make any lighting effect – ambient, task, or accent lighting – much enhanced. 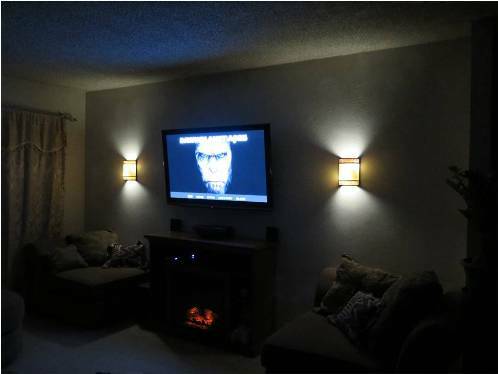 In addition, dimmers are also used to create a dim light effect. It can be used before a movie is shown or can be used as a light while watching movies. 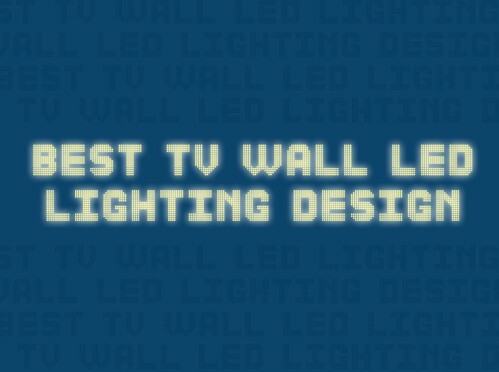 These lighting will make your entertainment room more relaxing. It will not only enhance the bonding sessions your family will have, but it will also make the area more pleasing if you invite your friends and other visitors to your home. Though these tips can also be applied to other areas of your home, like the bedrooms or the kitchen. Let your creative juices flow when you’re doing this project. Just remember to always add an element of natural lighting to make it more relaxing, enjoyable, and pleasant.